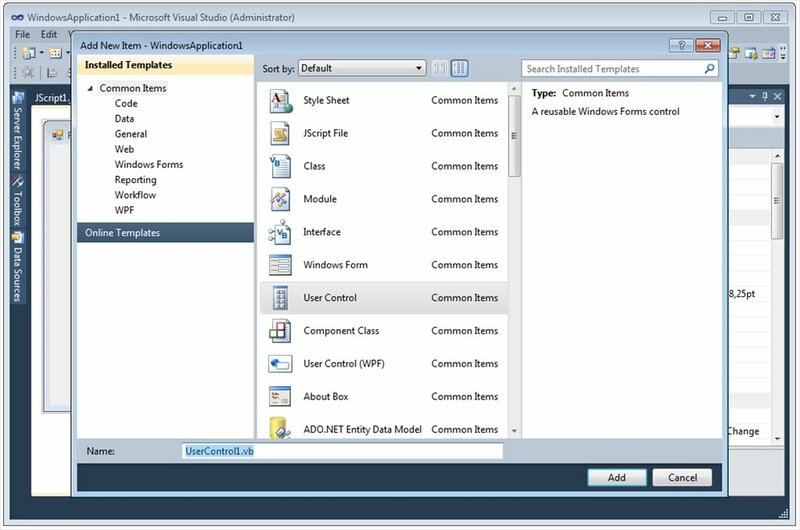 Programmers that commonly use Windows will be very familiar with Visual Studio 2010, the development environment offered by the Redmond multinational. 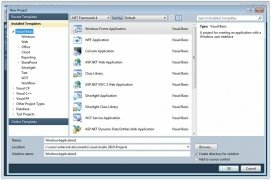 With this application it's possible to create all kinds of programs, web applications or pages based on the .NET platform, making it easier for applications and pages to communicate between computers and even between devices, like smartphones. An essential tool for developers. 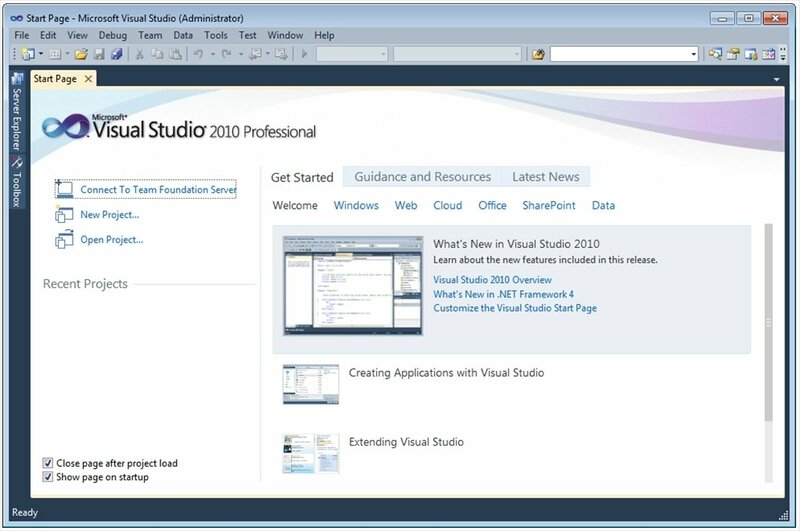 Visual Studio 2010 is the perfect tool to create, develop and debug your projects. 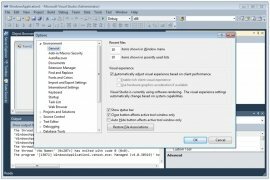 Integrate your work with a large amount of platforms, like Windows, Windows Server, Office, SharePoint or directly on the cloud. 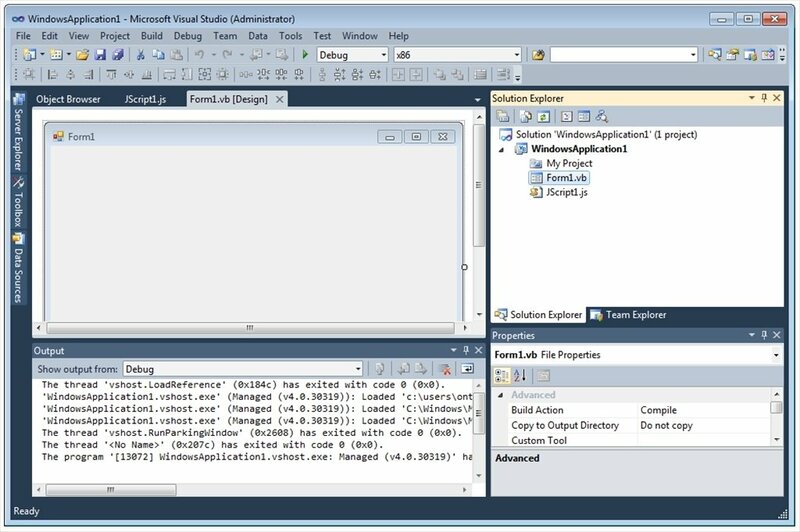 Integrated development environment (IDE) to develop and design your own software, web applications or sites. 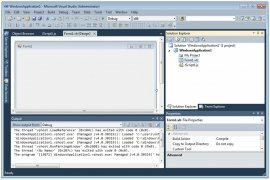 Create all kinds of debugging tests to obtain the best possible results. Improve your workflow with the customization options of its interface and the multi-screen support. Work collaboratively with the rest of members of your team or company. 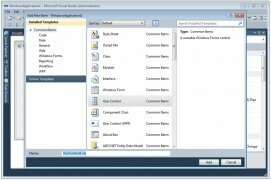 Transfer the code, the Internet Information Services (IIS) configuration and your database's diagram to your server very easily. Interface that is totally renovated compared to older versions. Clear and comfortable-to-use workspace. 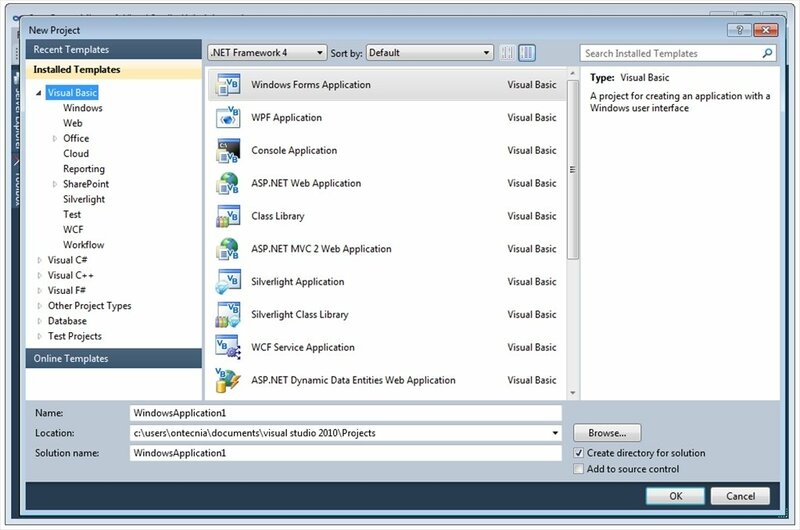 Add new programming languages to work with like F#, C++ and even Silverlight. 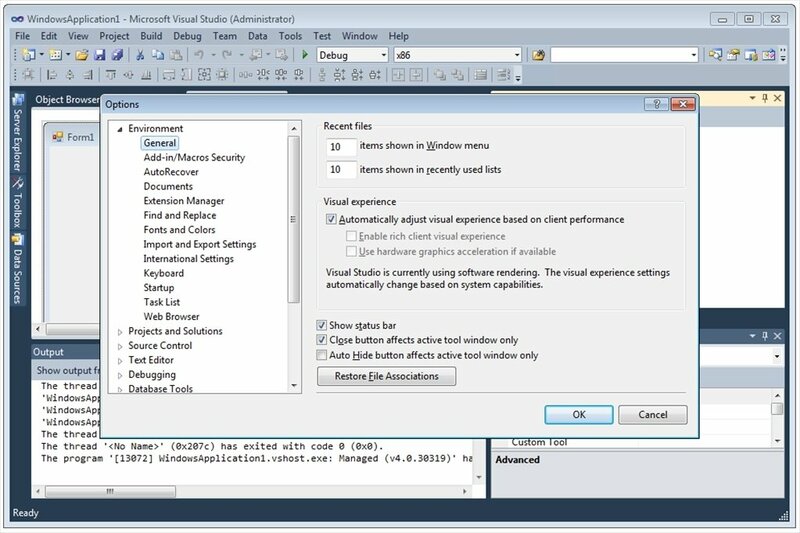 Without a doubt, Visual Studio 2010 is a product that's advisable in professional development environments: one of the best alternatives to program any kind of application thanks to its workflow, capable of increasing the developer's productivity. 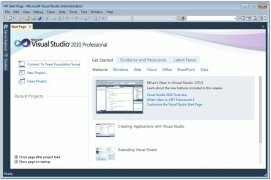 Download Visual Studio 2010 Professional and discover how this product can help programmers to create and test their own software solutions. It's necessary to have an Internet connection to install this program. The trial version can be tested for 30 days that can be expanded to 60 days if you register the software.